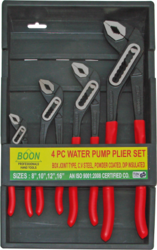 We offer a wide array of different types of Pliers & Pincers. We manufacture and export all types of plier set. 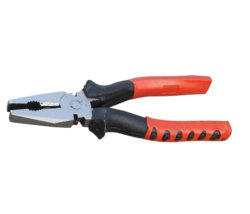 We offer Lock Grip Plier. We offer Bent Nose Plier. We offer Long Nose Plier. DIP Sleeve Handles For Comfortable Cushion Grip. Drop Forged From High Carbon Alloy Steel. Available in with or without PVC insulation grip. 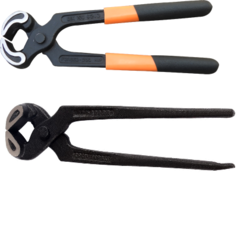 We offer Slip Joint Plier. Size Qty/ctn pcs. kg. Volume cu.M. We offer Cobbler Pincer and Carpenter pincer. We offer Tower Pincer & Rabbit Pincer.